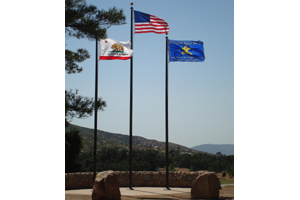 Mataguay Scout Ranch is nestled in the pines and oaks of our local mountains, just 50 miles northeast of downtown San Diego. Camping, activities, and a swimming pool make for a full camping program. 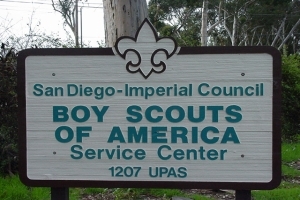 Camp Balboa is located behind Council headquarters in Balboa Park, just a short walk from the world famous San Diego Zoo. 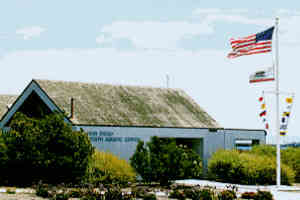 Youth Aquatic Center is located on Fiesta Island in Mission Bay Aquatic Park, where you can have access to every form of water sport, including sailing, snorkeling, and board sailing. Youth camping is available there, and Sea World is nearby!